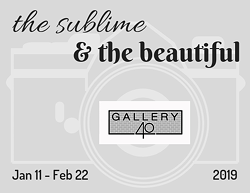 The Sublime and the Beautiful features two photographers- Mark Cohen and Judy Winter. Both artists, local to Poughkeepsie, focus on the visually pleasing and awe-striking elements of nature. 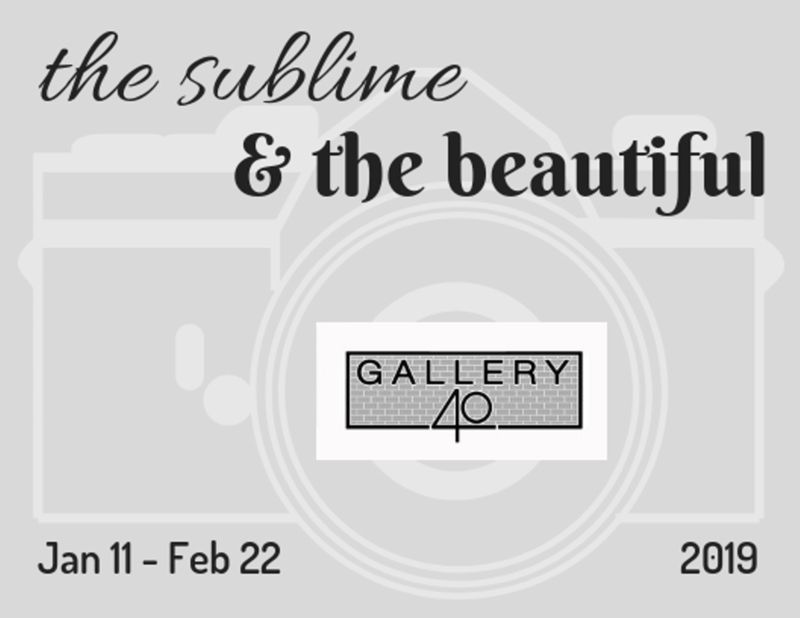 The Sublime and the Beautiful draws from Edmund Burke’s theoretical writings on the emotional connections we make with works of art, literature, nature, and the world around us.